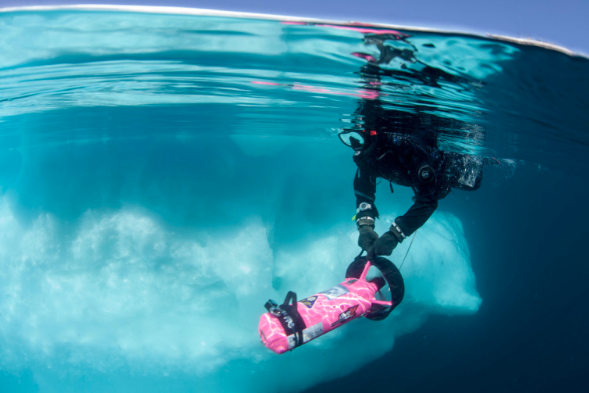 The Sedna Epic is comprised of a team of women ocean explorers, scientists, artists, educators, adventurers, and medical and scuba diving professionals from Canada, the USA and Mexico. 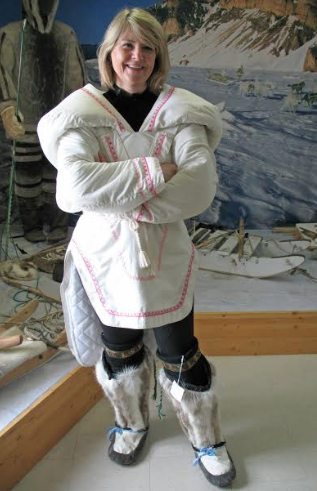 Sedna’s sea women aim to create citizen scientists in Nunavut, empowering youth, girls and young women to become the next generation of Inuit leaders to tackle climate change, ocean change and societal change in the Arctic. 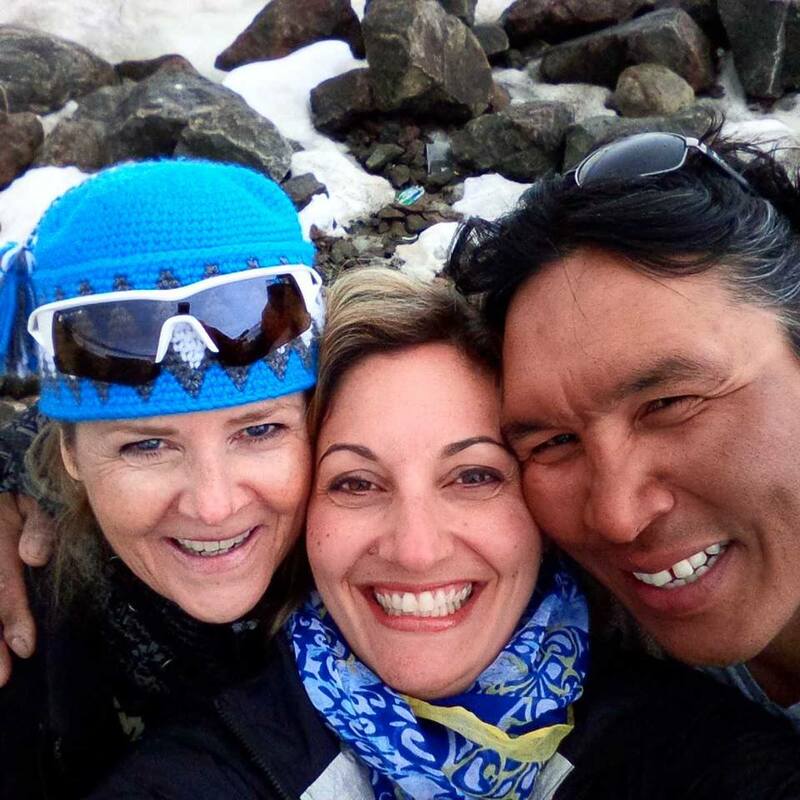 During August 4-18, 2018, in partnership with Adventure Canada and Ocean Quest Adventures, Sedna’s sea women will explore Nunavut and western Greenland (see press release for additional details). We just had a camera spot open for @sednaepic @SusanREaton_Geo hangout @ 2pm eastern tomorrow! She's a geologist, geophysicist, journalist & conservationist exploring the oceans from Antarctica to the Arctic in the snorkel zone!